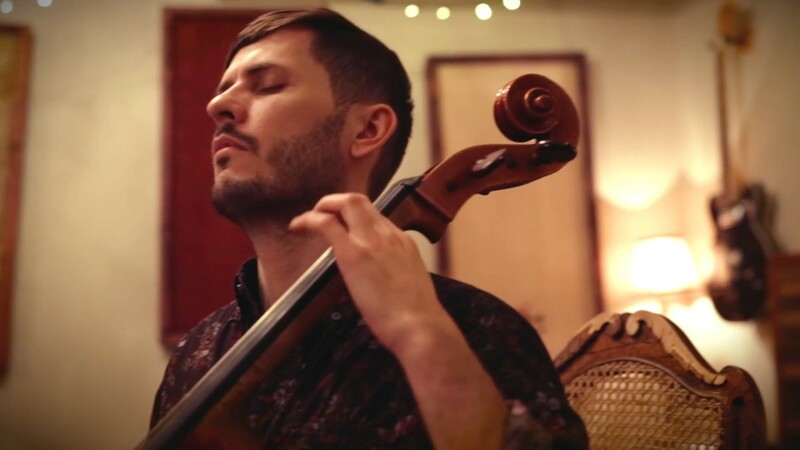 Joshua McClain is a progressive cellist who loops his sound live on stage to create multi-layered soundscapes—exploring rock, blues, folk, avant garde, and electronic styles. While classically trained, Joshua has evolved his style into an unbridled, intense, and mesmerizing sound experience—all his own. Book Joshua for shows, parties, house concerts, festivals, gallery openings, special events, corporate events, weddings, and recording sessions. It was a pleasure working with Josh McClain. From the minute I booked, Josh was easy to work with. I booked him last minute which can cause unneeded stress, but Josh eased my mind. He showed up early, got himself acclimated and played beautifully! I had sent him over some Youtube videos of the style we were looking for and he matched it perfectly. It was such a great addition to the party and everyone really enjoyed him! Joshua arrived early to set up, was very communicative and present for the event. Everyone loved the music; it created an amazing atmosphere. Really really pleased. Fantastic musician and kind spirit! Joshua played a 90-minute session for my mother’s milestone birthday party. He was proactive in reaching out to understand how the event was structured and his part in it, asked about style and music choices and asked to come 30 mins in advance to set up. He was right on time, very courteous and easy going. What a treat to have him play for our special Occasion! My Mum was blown away and the guests all thoroughly enjoyed his playing which included classical as well as his own compositions. Many of our guests inquired about him and thought that his presence and wonderful music made the event! We highly recommend Joshua and would hire him again without hesitation! Thanks Linda! This was such a nice and warm family event - was my absolute pleasure to play for you and your family and your mother. Thanks again! Josh McClain embodies remarkable mastery matched with passion, intelligence and generosity! 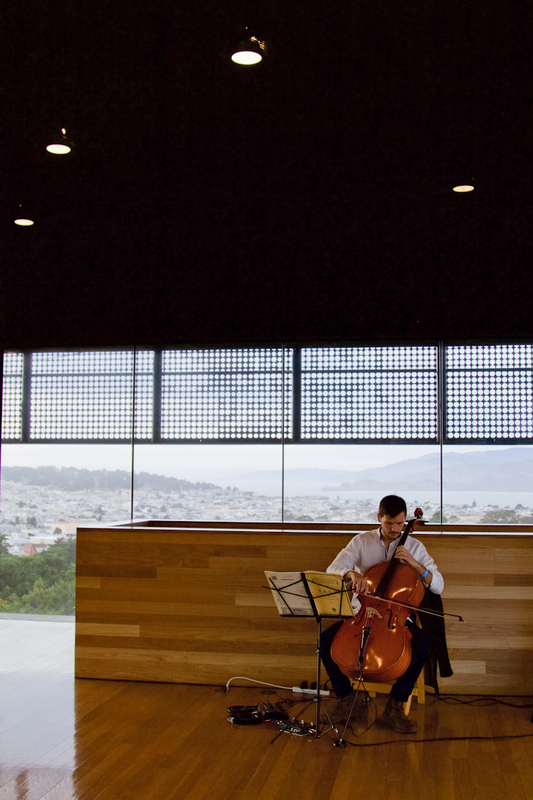 His musical collaborations with dancer Dohee Lee and spoken word artist Jahan Khalighi as well as his stunning solo work on cello, brought the house down at the annual Tamalpa ArtCorps fundraising event. Audible gasps, tears and encores elevated the evening. What a unique and stunning musician and human being! Joshua did a great job playing our wedding. He was easy to work with, accommodating, and played beautifully. Many of our guests later told us how much they enjoyed his music. When your putting on a big event like a wedding it's great to be able to just rely on vendors who will ask the right questions, make the right suggestions and make it work. Joshua definitely did. I had a lot of fun at this wedding! BEAUTIFUL setting with a really warm, lovely crowd - and of course was happy to accompany such a special day for Amy and Evan. Playing a song with your friend Jill during cocktail hour was a highlight for me. Congrats to you both! Josh was wonderful. He arrived early for set up and played beautifully for event. He set the mood for the masquerade party and we couldn't have been more pleased! I highly recommend him and would use for future party. Thank you Jill! This was such a fun event for me to play - gracious host, wonderful guests, amazing atmosphere - and I got to play moody masquerade music! Joshua is great to work with. He showed up early and was very accommodating and flexible to our party's environment. He is extremely talented and we loved the music!! I would no doubt hire him again! I hired Josh to play at my wedding on October 4th, 2014 after hearing wonderful things about another wedding he had done. He played pre-ceremony while guests were arriving, during the ceremony, and afterward during the cocktail hour. I loved working with Josh! He was professional, worked well with me and with my wedding planner, and took the time to learn our favorite songs including a song to play while I walked down the aisle! He made suggestions and worked to make my dream come true- he even learned to play the ukulele to make the song perfect! His vocals were sweet and lovely and the performance was moving without taking away attention from the moment. 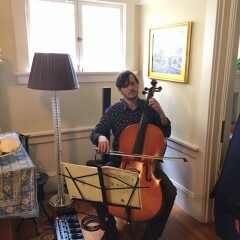 He was also the perfect addition to the cocktail hour and afterward my guests were all complimenting my cellist for weeks. I would hire Josh again in a heartbeat and highly recommend him! I am David Fink. I founded a live performance space in Southwest Michigan. I first saw Josh McClain perform at our open mic many years ago. When Josh took the stage with his cello, all the teens would come quietly into the theater listen intently, and give Josh a standing ovation. This happened on a regular basis. Josh not only connected to the adults but also the youngsters in are rural area. We hired Josh to open shows and eventually headline shows at our venue. He has the musical talent and the work ethic to perform shows, connect with an audience, and promote his work ensuring a large and enthusiastic audience. I wish he still lived in the area . 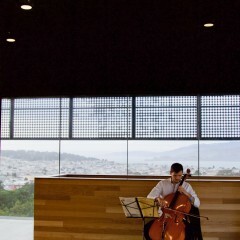 Josh did an incredible job performing at our wedding. He was so well prepared and needed no instruction to make our ceremony beautiful and unique. We had countless comments throughout the night of how beautiful the music was. Thanks Josh! 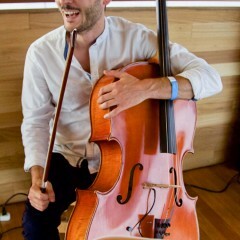 Josh's talent on the cello was a real highlight of my wedding. His immense talent with his instrument is immediately obvious. I was running around being a groom with my thoughts elsewhere for most of the day, but walking down the aisle while Josh's cello played somehow made the moment feel more elegant and emotionally impactful. Far more than someone switching on some pre-recorded music. 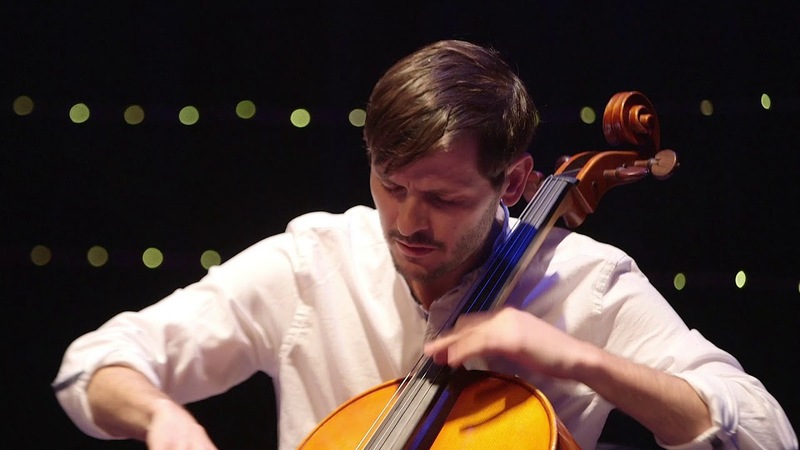 His playing is entwined with my memories of that day in a very positive way, and many guests remarked on his cello accompaniment in the days following. For our wedding weekend Josh performed 3 different times. On Friday he performed a breath taking hour long set in the meadow of a redwood grove as we served cocktails to our guests. Everyone was captivated as they laid on blankets and listen to Josh's complex and melodic cello looping. During the ceremony he performed intro and outro music. He was very easy to work with in planning the ceremony and nailed the tone that we were looking for with very little guidance from us. He followed it all up with an earth shattering midnight set of his unique brand of face melting cello experimental loops. Josh is a cello God whose feet we worship at and it was and amazing blessing to have him be the soundtrack to the weekend. This was a really amazing musical experience for me. What a wonderful gathering of people! The atmosphere and location of this event was beyond beautiful - such a a pleasure to play. 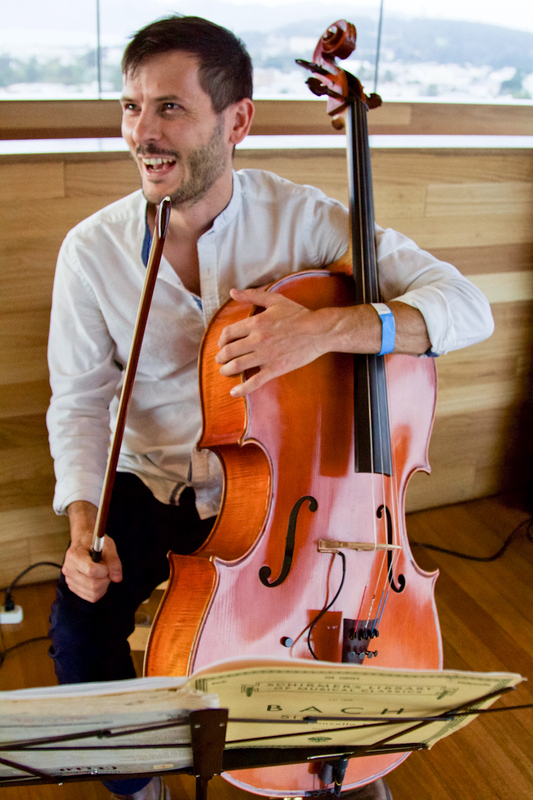 Joshua is a highly versatile musician depending on the needs of his client. The set can be light and airy, featuring a more classical and folk sound or border on down-right rock and metal. With the utilization of looping and an effects processor, Josh is able to build entire orchestras of sound that most people are surprised to hear coming from just one musician. 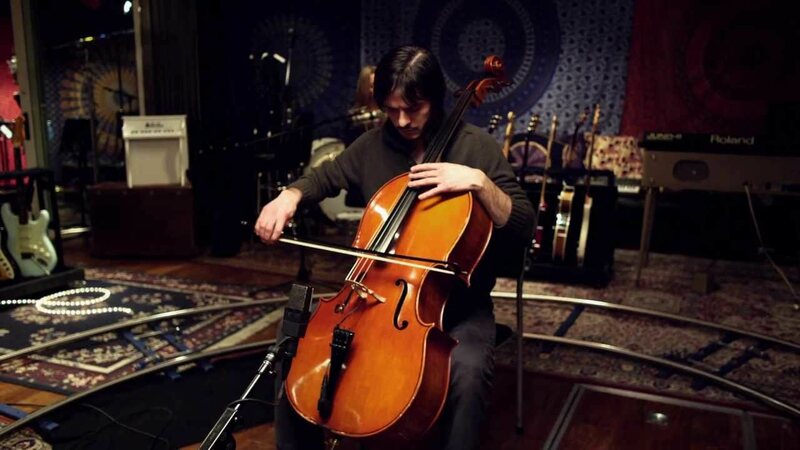 In addition to the cello, he also plays guitar, harmonica, baritone ukulele, and sings. Josh's solo performances are intense and beautiful in a way that leaves audiences inspired. 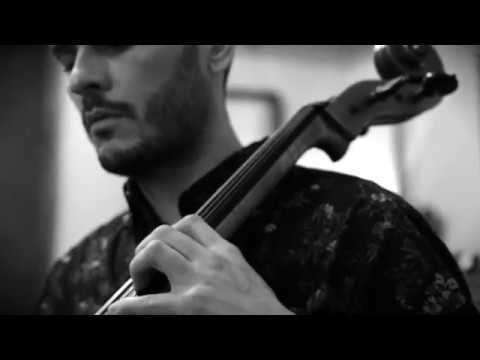 Joshua McClain is a cellist, composer, and studio artist based in Oakland, CA. He's best known for his unbridled solo performances using a looping pedal and effects processor, creating intense, otherworldly soundscapes. He regularly performs with six-time Emmy winning songwriter Monica Pasqual in the group, Monica Pasqual and the Handsome Brunettes. Joshua feels at home in the studio as much as he does on stage - currently he's working on his second solo studio album to be released in the winter of 2017. Joshua’s first self-titled EP was released in June 2011. He also collaboratively released a full length album in March of 2016 with The Handsome Brunettes, titled Is Fortune a Wheel, with critical acclaim. Highly sought after for both his composition and improvisation as a studio musician, Joshua stays busy working with many Bay Area artists, including folk/americana sensation Spark and Whisper and on Sara Lovell's latest album You've Got Me, winner of the 2016 parent's choice award. For venues with a sound set-up, Joshua's requirements are simple: a 1/4" input DI and a monitor. 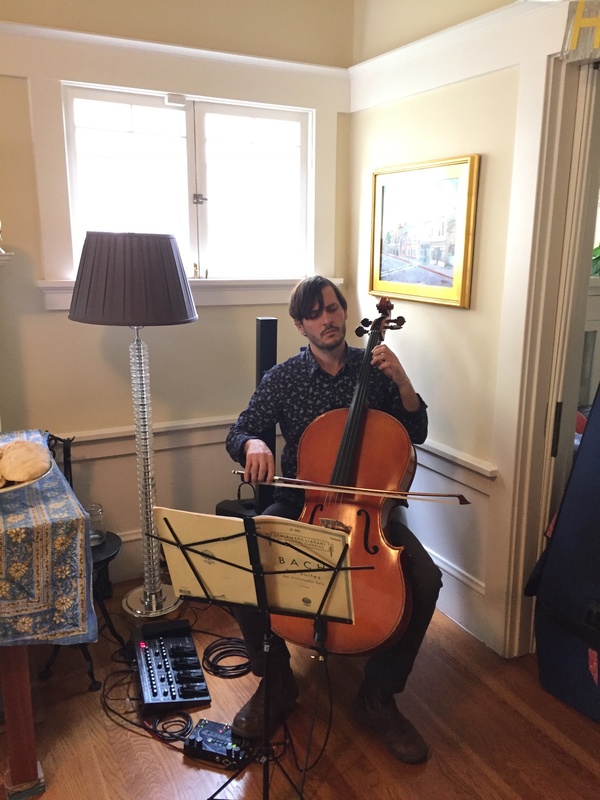 For house parties, weddings, private events, etc - Joshua can provide sound through a small PA.
Joshua's style is deeply influenced by the music of Andrew Bird, Zoe Keating, Mark Summer, Yo-Yo Ma, Sigur Rós and Jimmy Hendrix, among others. 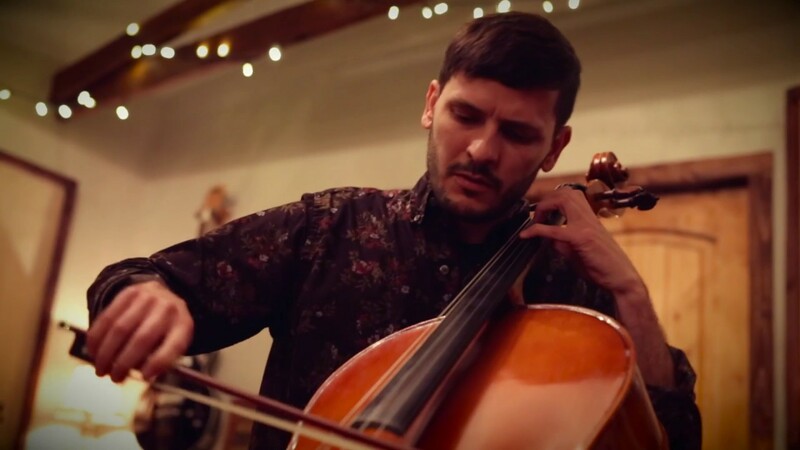 Recent review: Jorge was incredibly professional and delivered a beautiful evening of music. Would highly recommend.